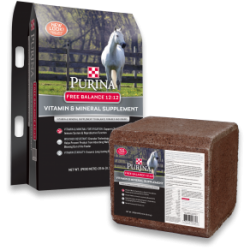 Did you know that Argyle Feed and Hardware is a proud dealer of Purina Mills Horse feed? 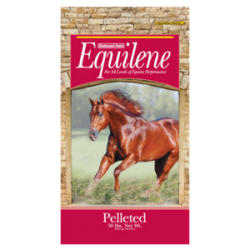 That’s right, we are happy to be the one stop shop for all of your horse feed needs in North Texas. 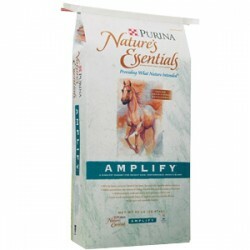 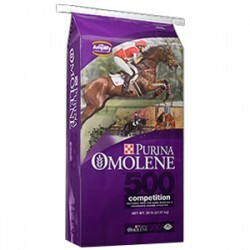 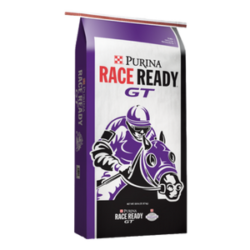 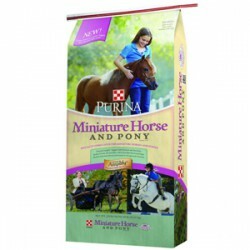 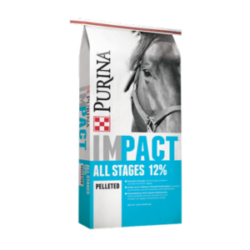 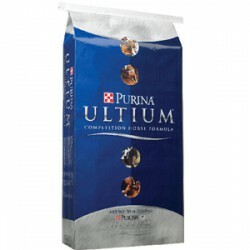 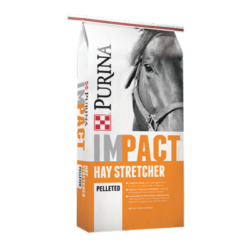 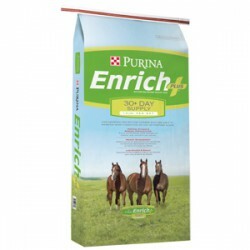 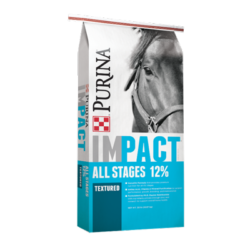 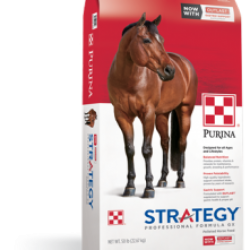 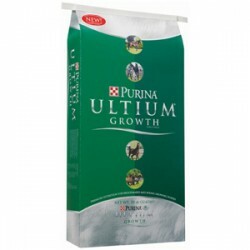 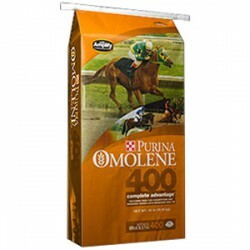 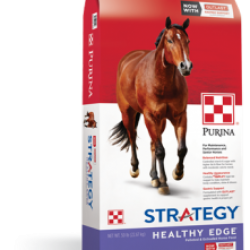 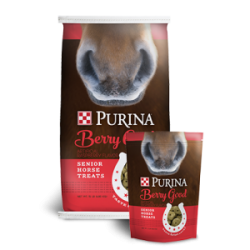 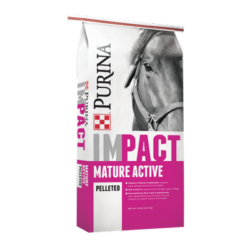 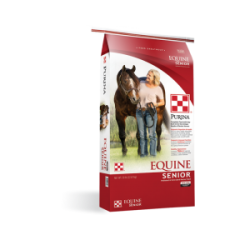 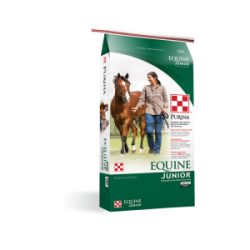 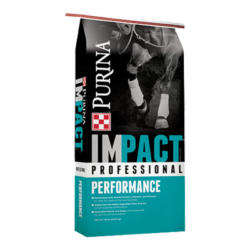 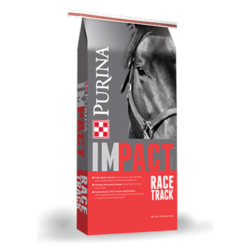 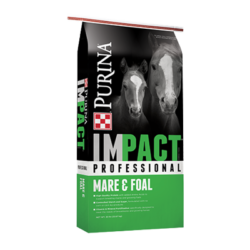 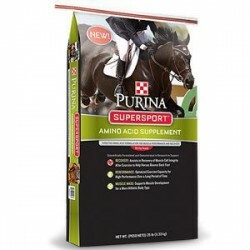 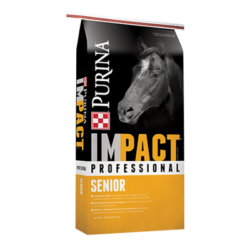 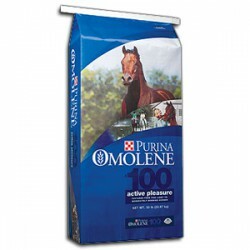 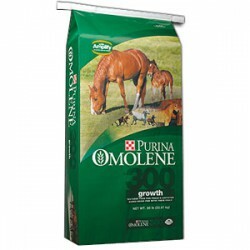 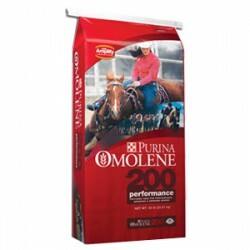 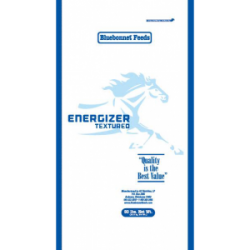 Whether you are looking to feed an elite equine athlete or a geriatric horse, we have the Purina feeds that you need. 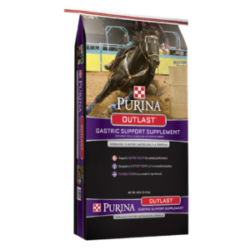 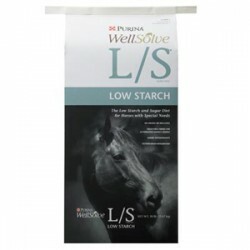 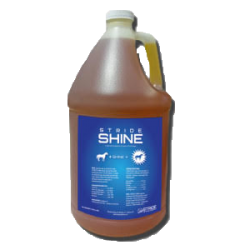 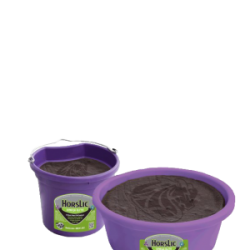 In addition to the feed and complete diets that we offer to our customers in North Texas, we also provide a range of supplements for your horse’s health. 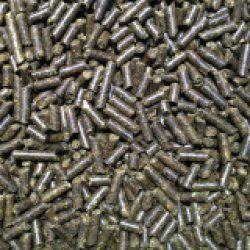 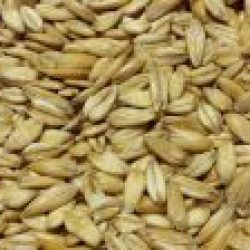 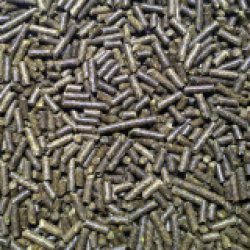 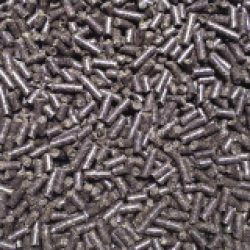 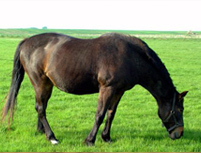 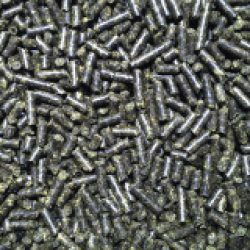 If you are looking for horse feed in North Texas, then you have come to the right place. 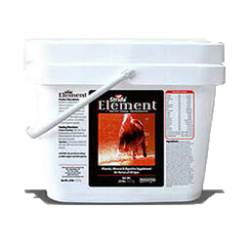 Come on by and see us today to talk about which feed is best for your horse. 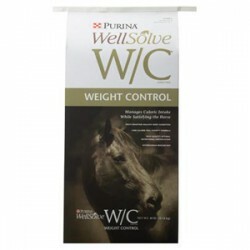 Our expert staff will be more than happy to help you find what you need. 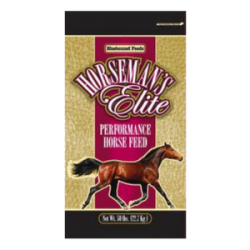 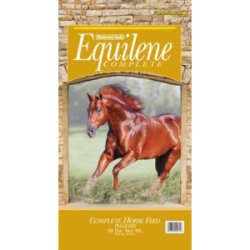 If you would like to view our selection of North Texas horse feed, then please click here. 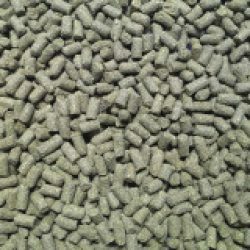 Here at Argyle Feed and Hardware, we are committed to making sure you find exactly what you are looking for. 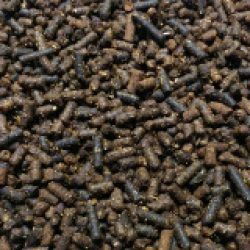 If you have any questions about the horse feed that we offer to North Texas, then please click here to visit our contact page. 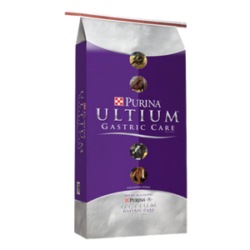 We will be more than happy to answer any questions you may have.